You're Invited: H&M 100 Newbury Grand Re-Opening! Selfie to Win: The first fifteen customers in line to tweet / instagram a selfie with the hashtag #BostonLovesHMHome at me (@BosFashionista) will win a free outfit, one free H&M Home item, and a style consultation with yours truly, courtesy of H&M*! 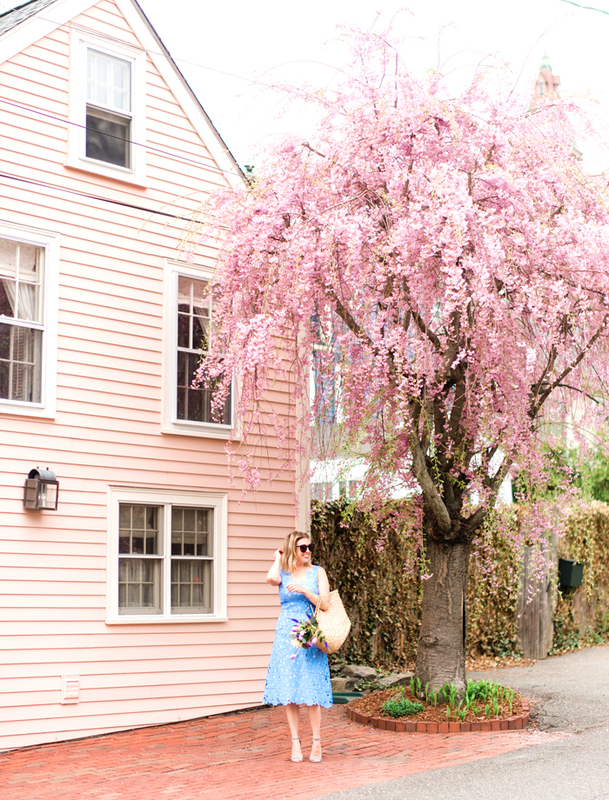 Secret Password: Tell the cashier the secret password (BostonLovesHMHome) for 20% off one home item*. Global Garment Recycling: Help H&M kick off their global garment recycling program by donating unwanted pieces of clothing (from any brand) while in the store. Customers will receive a voucher for 15% off one item on their next purchase for each bag of donated clothing. Even better, customers who bring garments before the store opens at 10am will also have the chance to win H&M gift cards, valued between $50 and $100. 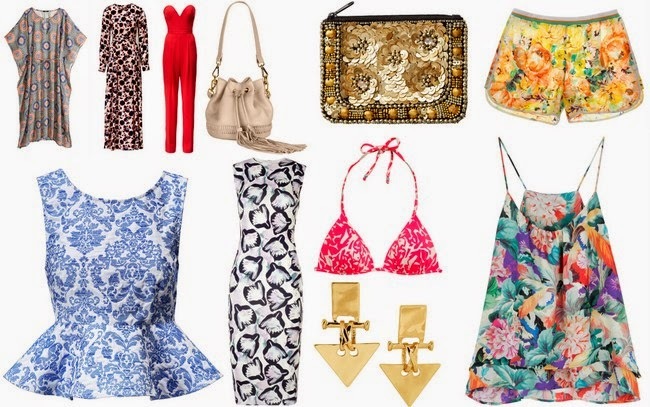 Check out some of my favorites from the H&M summer 2014 collection, below. See you on August 7th! DRESS: H&M (Conscious Collection) CLUTCH: Zara SHOES: Via Spiga WATCH: Michael Kors BRACELET: Stella & Dot Luxor Link *Valid only on opening day, August 7, 2014. In store at 100 Newbury Street only. Permissions beyond the scope of this license may be available by emailing BosFashionista@gmail.com.